-Extends your Wi-Fi and delivers reliable N300 coverage to hard-to-reach areas. 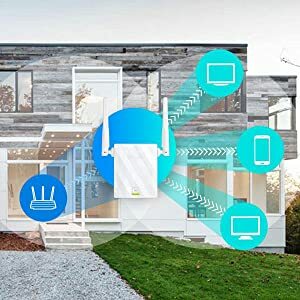 -Find the perfect recipe in the kitchen, stream your favorite show on the patio, and stay connected in your home office. 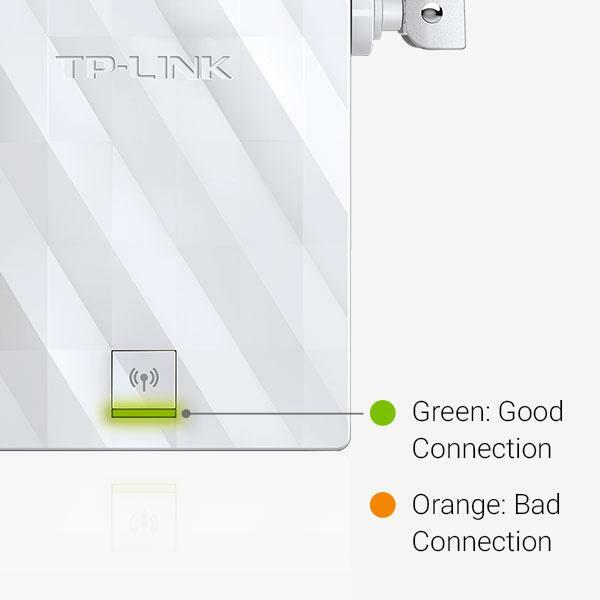 -Connect a device like a smart TV or game console to Wi-Fi through the Ethernet port. Plugs into any outlet for superior Wi-Fi extension. 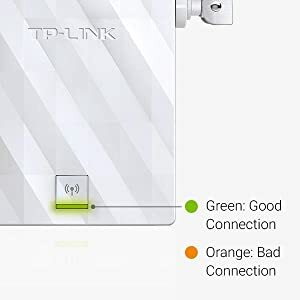 Find the best spot to set up with the Intelligent LED Indicator, which turns green to let you know when the extender has a solid connection.